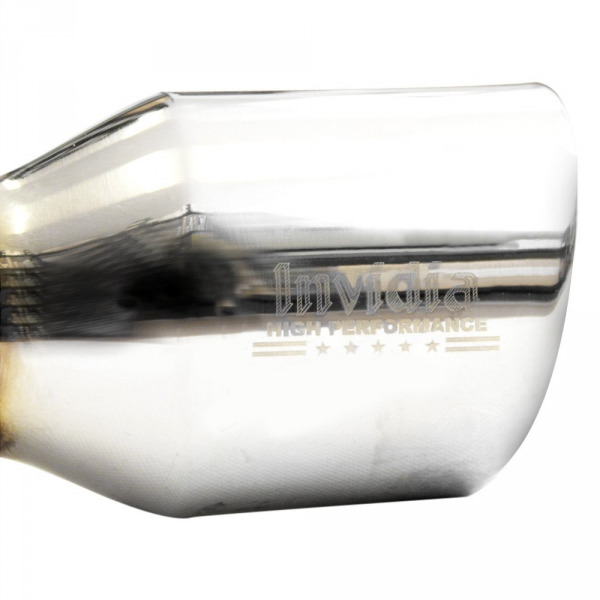 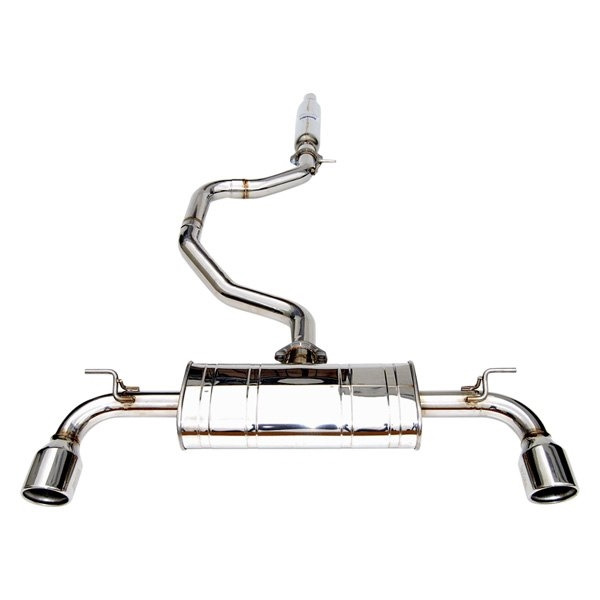 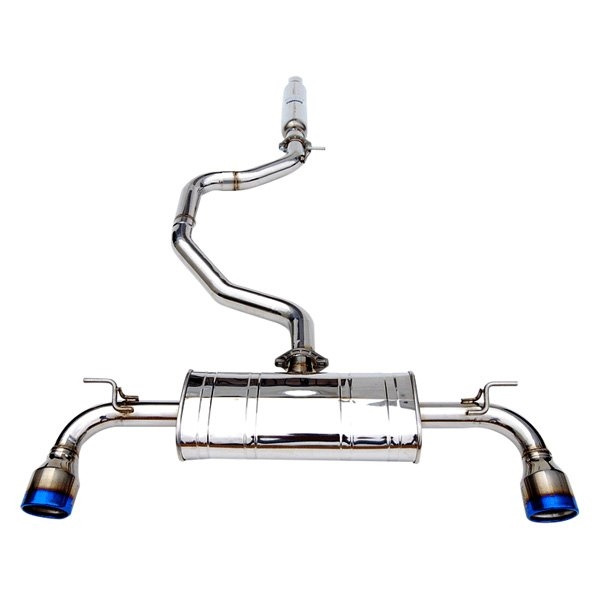 The flat bottom shaped muffler design results in improved high speed aerodynamic performance. 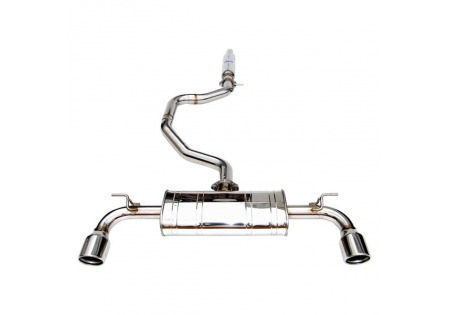 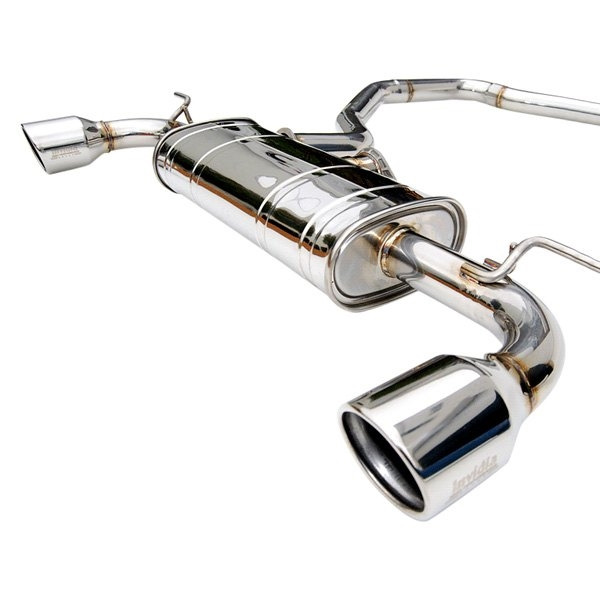 The muffler inside contains continuous piping design and use of Advantex material that results in an excellent free-flow exhaust with optimized back pressure, giving greater horsepower, torque gains and a rich deep sporty sound. 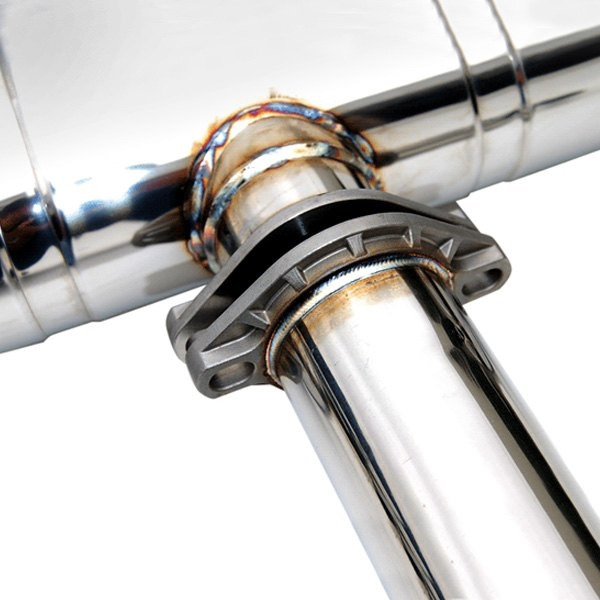 The use of SUS304 polished stainless steel piping, Mandrel bent to shape, state of the art CNC machine made flange, Robot TIG welding and double wall polished stainless steel or Titanium tips, provides outstanding durability and appearance.